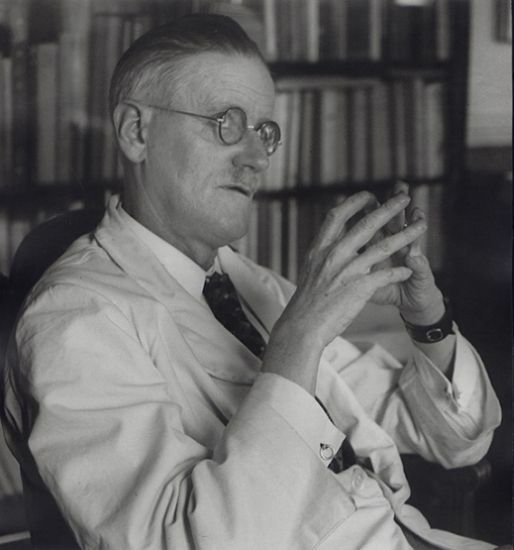 James Joyce had graduated from University College Dublin in September 1902 and was in Paris from December 3rd to 22nd that year, on the risible pretext of studying medicine at the Sorbonne. After an extended Christmas in Dublin, Joyce was back in Paris from January 17th to April 10th, 1903, impecunious and undernourished, at the Hôtel Corneille, a now-vanished Irish lieu de mémoire in Paris, on Rue Corneille, flanking the Théâtre de l’Odéon. His sudden return to Dublin was brought about by the last illness of his mother. May Joyce lingered, dying on August 13th, 1903. Joyce thereafter remained in Dublin until he left on October 8th, 1904, with Nora Barnacle to commence what transpired to be a lifelong exile from Ireland.